Busted want babies to be ''conceived'' to their new album. 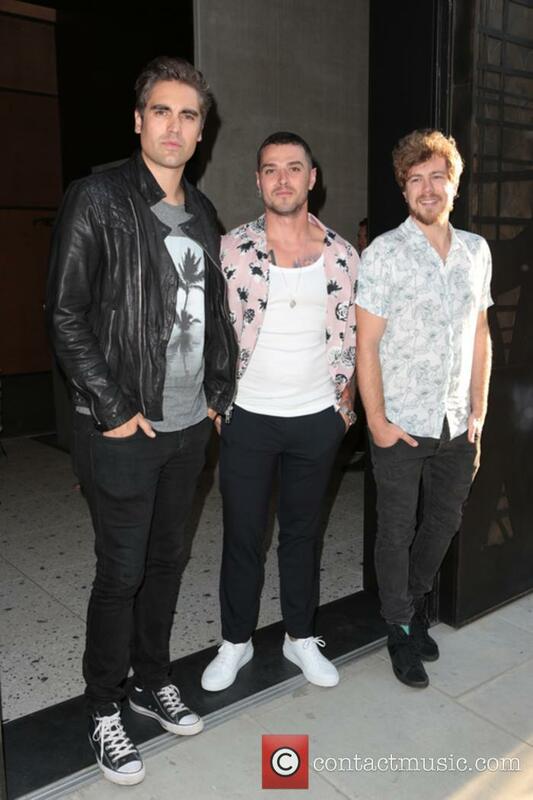 The electronic pop trio - who have recently reunited - comprised of Charlie Simpson, James Bourne and Matt Willis, have admitted they are desperate for their fans to love their music and want people to have special ''moments'' when they listen to their comeback album 'Night Driver'. Busted are set to go on tour to support their upcoming album 'Night Driver', which will be released in November this year. Busted are set to go on tour to support their upcoming album 'Night Driver'. The British pop rock band - which is made up of Charlie Simpson, Matt Willis and James Bourne - are due to take to the stage across the UK and Ireland to perform their recent release in 21 shows. The trio's pending concerts will start their tour in January next year, which will see them perform at London's Hammersmith Eventim Apollo on February 3, 2017, as well as other sites before finishing up in March in Dublin, Ireland. Busted don't want their new album to be ''too retro'' but are strongly influenced by the electronic sound of Diplo and Skrillex. 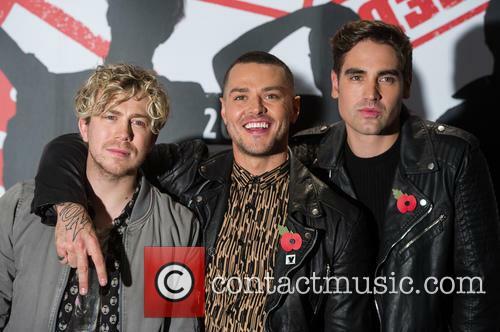 The pop rock band, which is made up of Charlie Simpson, Matt Willis and James Bourne, are set to release their first single in 13 years called 'Night Driver', however guitarist Bourne is fearful the track will be too similar to their previous work and sound ''too throwback''. Simpson has also responded to criticism from Fightstar fans unhappy with his decision to rejoin his former band. It’s a millennial pop fan’s dream come true! 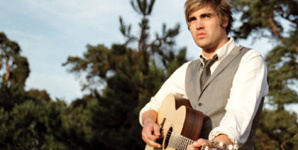 A decade after leaving Busted, Charlie Simpson has announced he’s returned to the band for a new album and tour in 2016. Simpson previously vowed never to return to the group after leaving in 2005, but it seems the singer has had a massive change of heart. 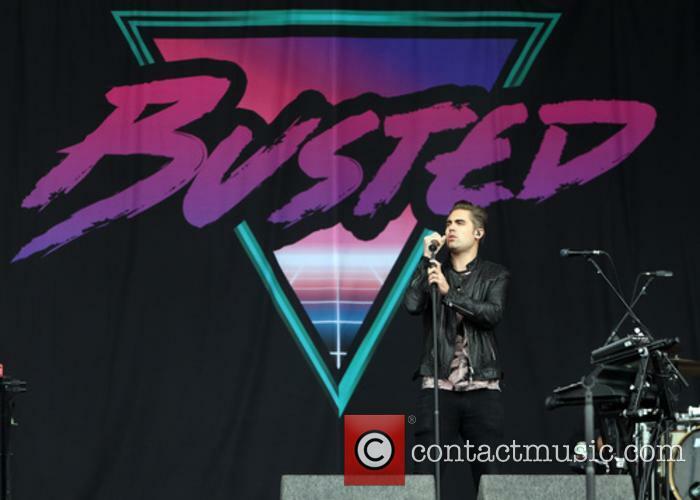 Charlie Simpson is back with Busted for a new album and tour in 2016. Simpson and his Busted bandmates Matt Willis and James Bourne announced the reunion at a press conference on Tuesday (November 10th) and confirmed that a tour and new album were on the way in 2016. 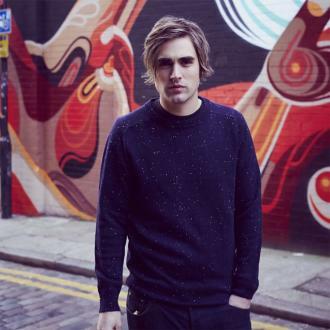 Charlie Simpson has finally opened up on a few issues that have been plaguing him for years - namely, his relationship with his former Busted bandmates Matt Willis and James Bourne, who have since formed supergroup McBusted. Speaking this morning on ITV's Lorraine, the now solo singer and guitarist was happy to chat about his life lately. On having recently re-discovered his friendship with Bourne and Willis, Simpson said. "I hadn't seen them for a long time, six or seven years, and it's been really nice. Almost rebuilding our relationship so I'm pleased - everyone is in a good place, everyone is enjoying doing what they're doing and it's all good." However, Charlie made sure to point out that his 2005 departure, subsequent folding of the band, and seven years of not seeing Matt and James wasn't due to hard feelings between the group members. 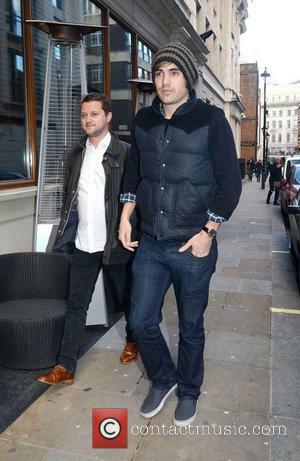 "There was never any animosity between me, Matt and James. They're doing the supergroup now and I'm really happy for them," he revealed. Mcfly and Busted: two guitar pop camps unite for a UK tour. Can this work? At first we thought it was a hoax now we're doing the Busted jump for joy at the news that early noughties boybands McFly and Busted are finally teaming up to bring us an entire UK 2014 tour under the portmanteau McBusted. Back In The Day: Busted & McFly Were Rivals In Their 2004 Heyday. McBusted will see the Mcfly line-up of Harry Judd, Danny Jones, Dougie Poynter and Tom Fletcher unite with two of the three original members of Busted: Matt Willis and James Bourne. 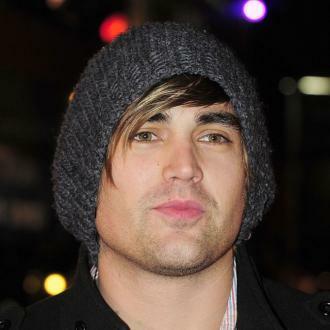 Charlie Simpson, whose departure for heavier rock in 2005 caused Busted to split, will not feature in McBusted but he has wished his former bandmates success. Who hasn't dreamed of the day we'd get to year 'Year 3000' and 'Five Colours In Her Hair' on the same stage? Suppress your squeals! Calling all fans of early millennial guitar pop: two of your favourite bands, Busted and McFly, are combining to form one powerful supergroup. The inventively named McBusted will be touring the UK next year with tickets on sale this Friday from 9pm. 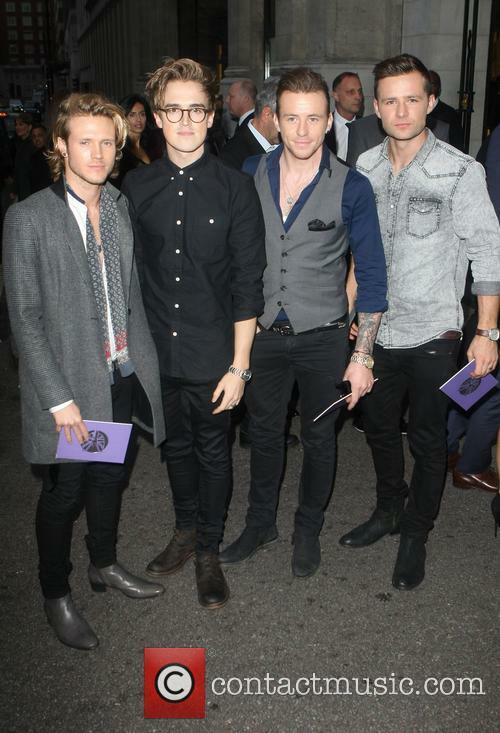 The line-up will consist of the entire McFly crew, Tom Fletcher, Dougie Poynter, Danny Jones and Harry Judd, as well as Matt Willis and James Bourne from the original Busted line-up. 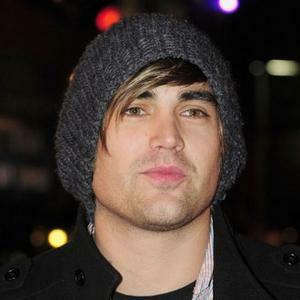 Charlie Simpson has broken the Guinness World Record for playing the coldest ever gig at Oymyakon in Siberia. The 'Fightstar' singer played the Jagermeister Ice Cold Gig in temperatures of minus 30 degrees centigrade on the trip to what is, suffice to say, the coldest place on the planet that is inhabited by humans. His set with songs from his debut solo album lasted for 15 minutes (which is longer than you would really choose to be outside in this kind of climate) with 30 second breaks between each song to warm the ends of his fingers which were exposed so that he could play his guitar. 'It was unbearably cold, and playing guitar with gloves on wasn't an option', he told the Daily Star. 'We had to pack hand-warmers into my sleeves to stop frostbite.' The town has no electricity or running water and the air is so cold that boiling water can be solidified in a matter of seconds. Despite the dangerously low temperatures for an Englishman barely used to minus 3 degree British winters, he described the journey as 'the trip of a lifetime' as well as 'the most painful experience of my life'. He even ignored doctors who recommended giving the trip a miss as it could've very possibly damaged his health in some way. 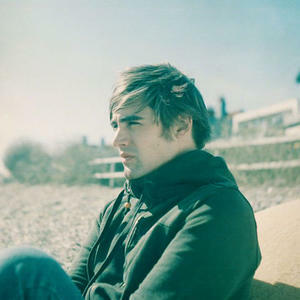 Charlie Simpson's new single 'Cemetery' will be released on October 31st; it is taken from the Top 10 album 'Young Pilgrim', which was released in August 2011 and is the follow up to the singles 'Down Down Down' and 'Parachutes'.